Erika Started her dance career at a very young age, where she studied fusion lyrical dances and also hip hop as a member of the Colorado dance company. she then fell in love with partner dancing and began training to be an Arthur Murray instructor in 2015. 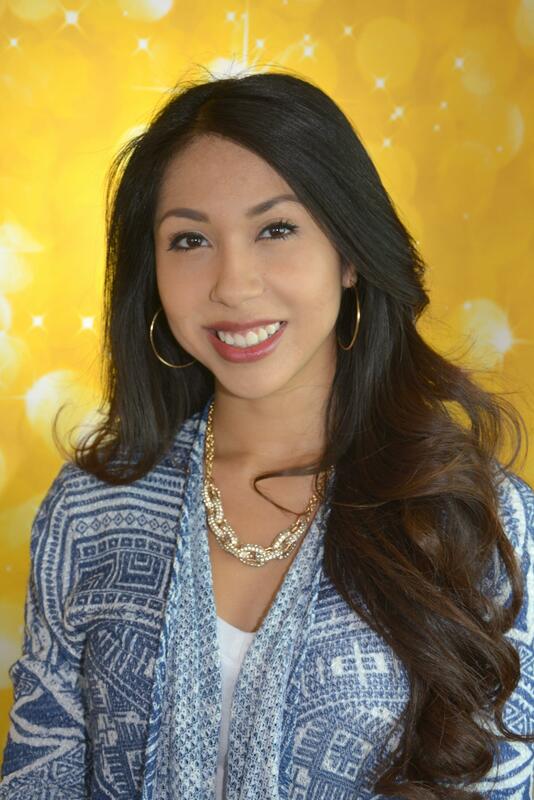 Her goal is to impact and inspire students with her gentle and bubbly personality, as they learn to dance with confidence, joy and gracefulness!